Kitonik s.r.o., a software development and consulting company, is focused on Strategy Management and Business Intelligence solutions. The major product of the company is BSC Designer, which helps top-managers and CEOs to formulate and execute their strategy using the Balanced Scorecard framework. The goal of the product is to give executives a possibility for better decision making, while also measuring and improving business performance and productivity. 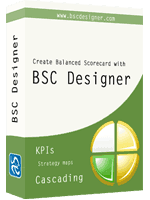 BSC Designer is recognized by professionals all over the world as one of the most powerful and easy to use tools for the Balanced Scorecard. 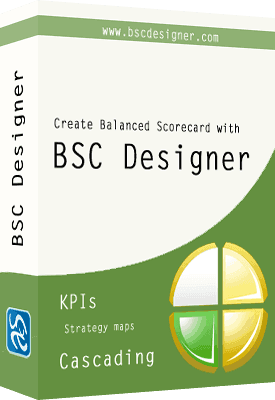 One of the goals of the BSC Designer project is to provide relevant information for the Balanced Scorecard professionals in a form of various info-products. Also, those who want to learn more about the Balanced Scorecard framework can read articles by our experts or pass eTraining available online. Kitonik s.r.o. (known under DBA name “AKS-Labs”) was started in 2000, and is also known among software developers for its powerful file utilities, for instance Compare Suite and tools for quality assurance like RoutineBot. The headquarters of Kitonik s.r.o. is located in Prague, Czech Republic. Kitonik s.r.o. has been a member of ASP since 2001, and is a member of business and software professionals’ community ISDEF. You can meet our representatives at software conferences in US and Europe (like ESWC, SAT, CeBIT, ISDEF). The best way to contact us is using this online form.